1170CF-M Size: Medium Features: -Material: 5mm Premium neoprene for superior comfort and support. -Black color. -Can be used as elbow sleeves. -Easy on and easy off. -High quality double stitching. -Provides warmth to improve circulation. Padded: -Yes. Size Large - Product Type: -Body Weights & Wraps. Dimensions: Overall Product Weight: -0.5 lbs. 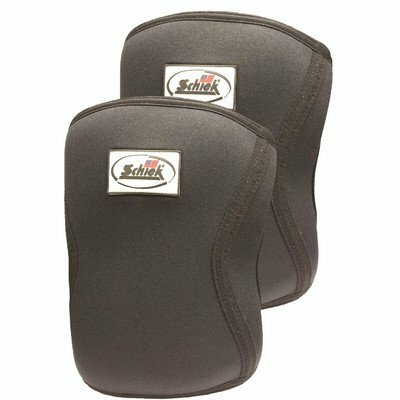 Schiek Rx Cross Training Knee Sleeves are made of plush 5 mm. think neoprene. Designed and Crafted to provide ultimate comfort and support during all your training exercises.